I’ve got one of the original posters. 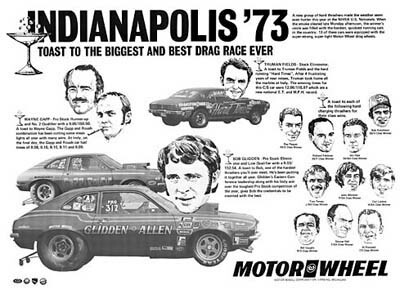 The pics include Bob Glidden, Gapp & Roush and Truman Fields. The Battle of the Pintos!! It amazes me at how much the Pinto Pro Stocks have been all but forgotten, when they were so successful.